Which means its time for a NEW Stamp of the Week!! I am completely in love with my stamp of the week's. plus who doesn't like happy mail?? 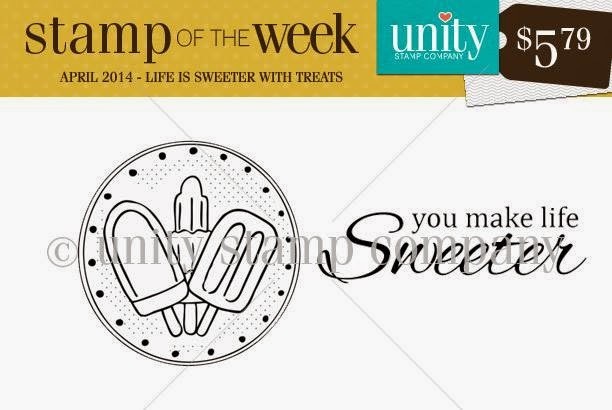 A Unity stamp at your door. For just $5.79 (plus S&H). For more info on memberships, click here. 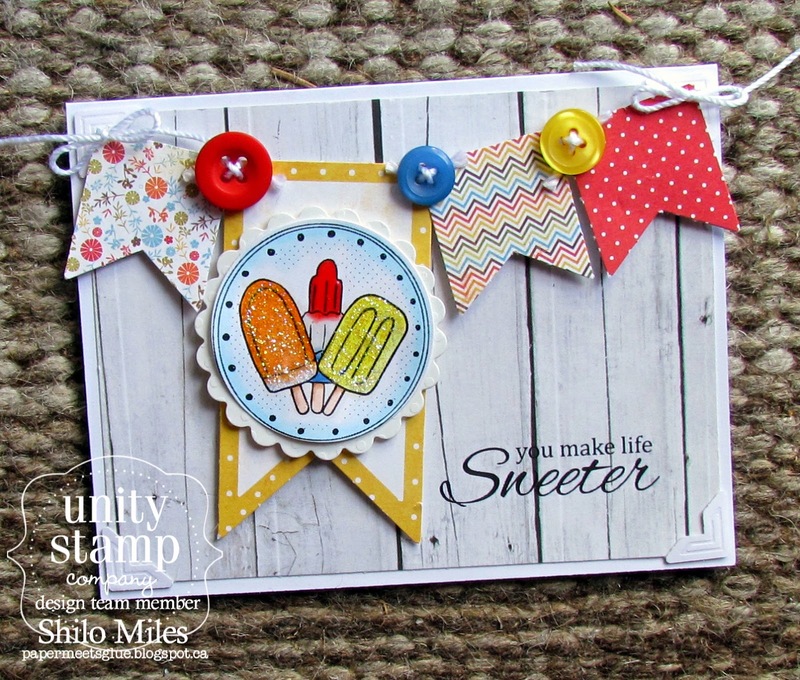 Check out what the design team created for you this week with this delicious little stamp set.